Join Judy Semroc, conservation specialist with the Cleveland Museum of Natural History, as she presents The Wonderful World of Owls. Judy will present information about species descriptions, natural history, behavior and research on Ohio owl species. 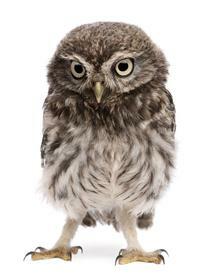 Tips will be given on how to search for and find owls in and around where you live. This free program is cosponsored by the Stow-Munroe Falls Public Library and the Friends of the Library.